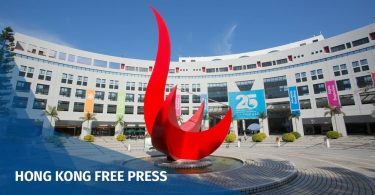 The joint checkpoint arrangement at the new West Kowloon rail terminal is an “embodiment of One Country, Two Systems” and was sanctioned by China’s top legislature, government lawyers told a court on Wednesday. 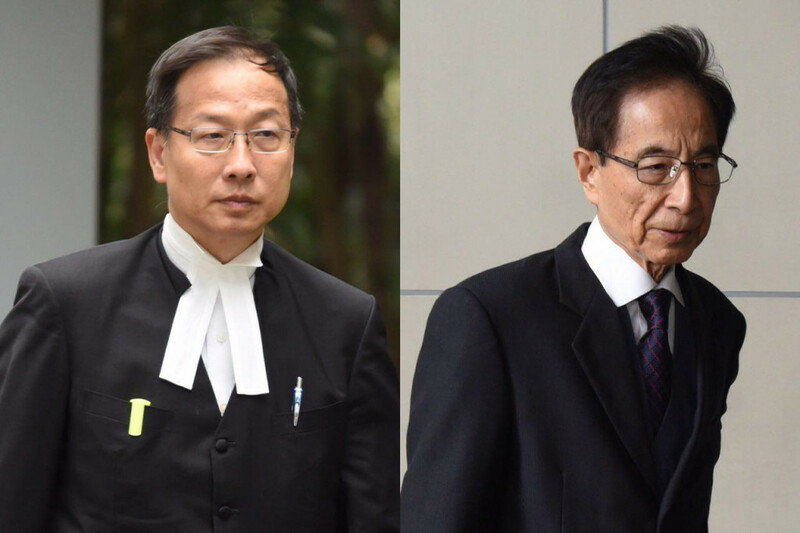 Barrister Benjamin Yu and Johnny Mok spoke on the second day of a judicial review hearing, where the High Court was asked to determine the constitutionality of the immigration checkpoint at the recently opened Express Rail Link station. Yu said that mainland law was only applied for immigration purposes, and the mechanism was in line with the Basic Law and Hong Kong’s high degree of autonomy. “There is absolutely no possibility of the ordinance violating the People’s Republic of China’s basic policy regarding Hong Kong under the Joint Declaration,” he said. 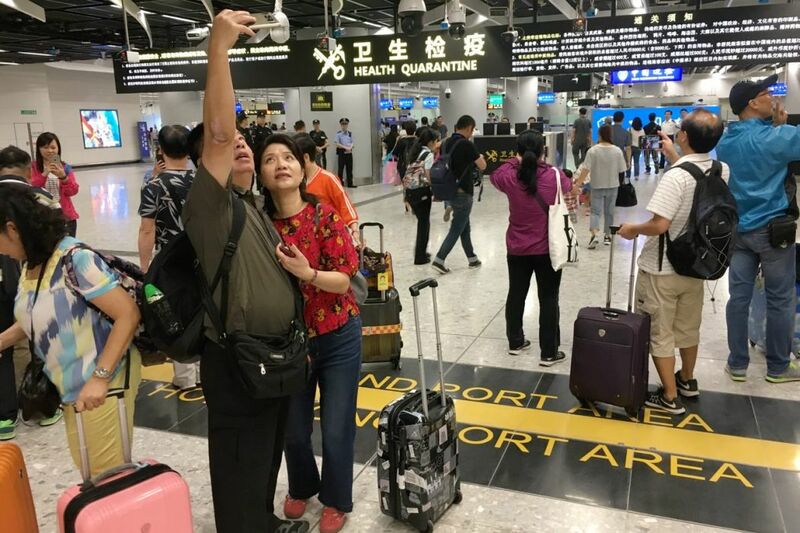 The joint checkpoint plan was first presented by the government as a means to speed up immigration procedures, as Hong Kong and mainland officials will work in the same place. 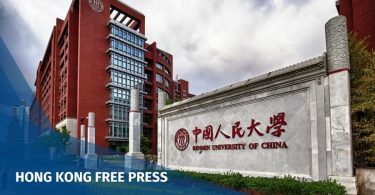 Critics, including pan-democratic lawmakers and the Hong Kong Bar Association, argued that the arrangement would effectively cede land to China and was unconstitutional. The highest lawmaking body in China – the Standing Committee of the National People’s Congress (NPCSC) – issued a decision last December stating that the joint checkpoint was lawful. The arrangement was then passed in local legislature in June amid controversy. Yu said on Wednesday that the application of mainland law at the station would not infringe upon human rights, and even if it did, the infringement would be proportional. “Those who take the high-speed rail to the mainland must accept that they are governed by China’s laws… the laws would normally come into effect after crossing the Lo Wu border, and the [joint checkpoint] merely brought them to the West Kowloon terminus,” he said. Barristers Martin Lee and Hectar Pun, who represent the judicial review applicants, said on Tuesday that Article 18 of the Basic Law forbids the application of mainland law in Hong Kong. However, Yu said the Basic Law was a “living document” and that the court should not interpret it narrowly. Responding to a question by Judge Anderson Chow about the nature and effect of the NPCSC decision, Yu said that the decision was “highly persuasive” and should not be disregarded. “Anyone with a dose of common sense will ask, if [the NPCSC] is in the position of the ultimate interpreter, why should the Court of First Instance pay no regard to it?” Yu said, noting that a similar decision in common law jurisdictions would also not be ignored. 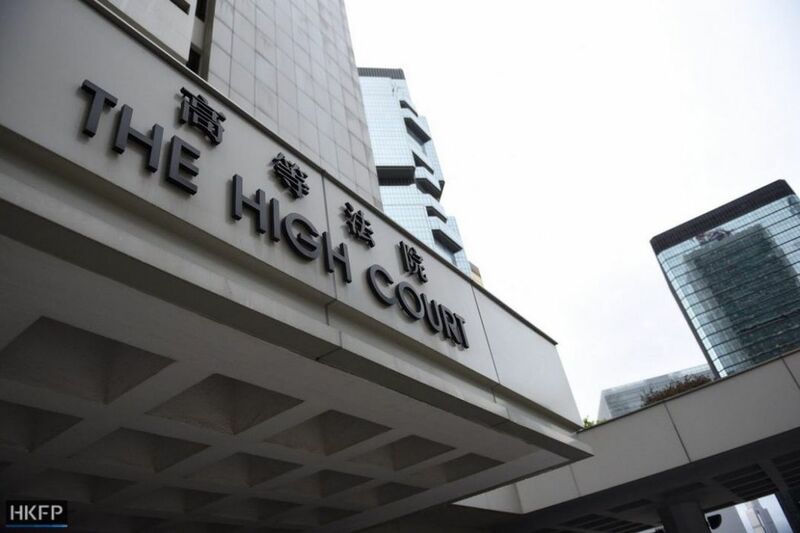 Lawyers for the applicant previously argued that the NPCSC decision was not a legal “interpretation” and did not form part of Hong Kong’s laws. Yu also cited Chinese law expert Wang Lei, who said that from the perspective of mainland law, the NPCSC decision was binding on Hong Kong courts since the Basic Law was inextricably linked to the PRC constitution. Yu added that it was theoretically possible for Hong Kong to set up similar checkpoints with jurisdictions of countries besides China, but since that would involve foreign relations, the Basic Law states that Hong Kong must seek approval from the central government. The two-day hearing concluded on Wednesday and the judgment will be handed down at a later date.